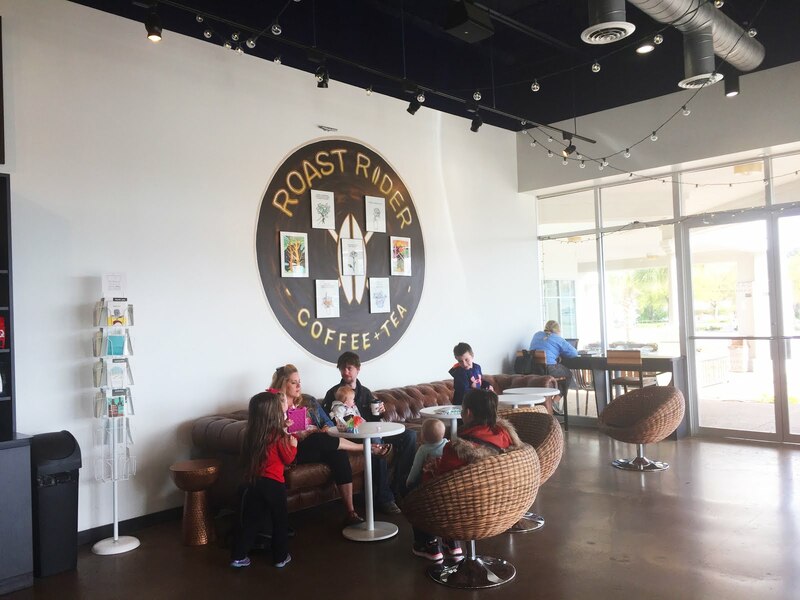 Many people love their local coffee shop for no other reason than it provides a pleasant place to congregate. Sociologically coined the "third place" by Ray Oldenburg, all people naturally yearn for a communal gathering spot, and in locales possessing a beautiful, somewhat-spacious coffeehouse, it's no wonder that townspeople flock to such spaces to enjoy their coffee. In my travels south, I spotted an excellent candidate for communal gathering in Virginia Beach. Beautifully arrayed with plenty of seating both inside and out, Roast Rider Coffee + Tea has served their region great coffee for the past several years. Located in a higher-end strip mall off Route 58, I made my most recent visit one sunny afternoon for a cup of coffee with friends. 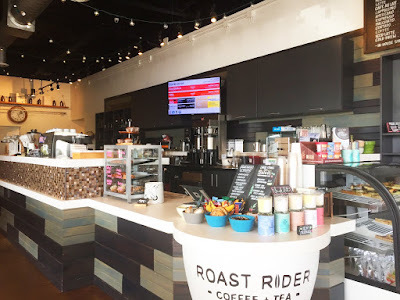 In regards to the coffee, the chief reason of my impetus to visit, Roast Rider serves up California's Equator Coffee as well as the great beans of George Howell. 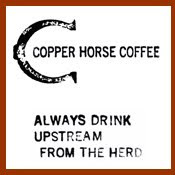 Looking through a the options, I ended up ordering an espresso of Equator's Tigerwalk and a pourover of a Guatemala single origin from GH. The espresso, pulled short/medium with brown crema, smacked of chocolate, smoked cherry, cookie dough, graham cracker and grape nuts, proving to be a deep, delicious and a touch on the darker side. 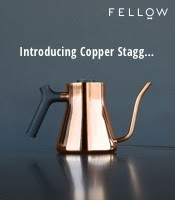 The pourover made for a delightful compliment, blasting out a delightfully sweet brew of baked apple, honey and cream. 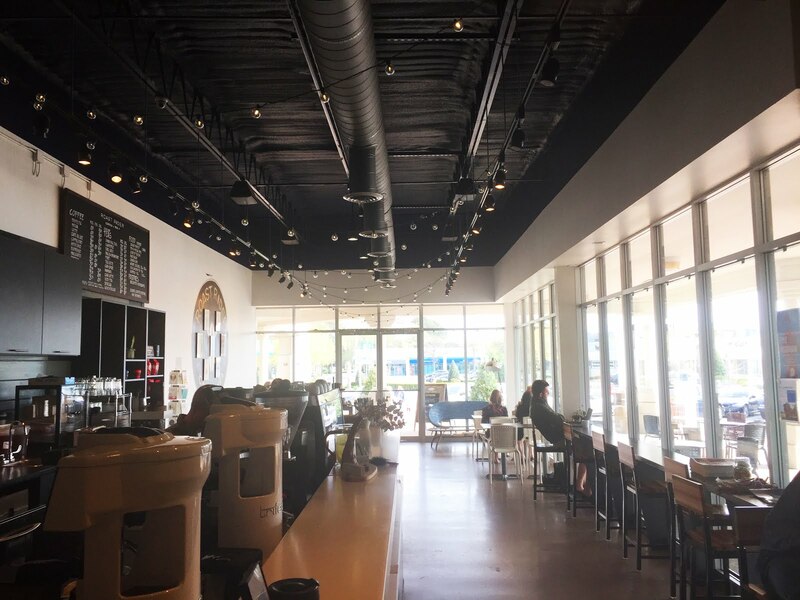 After sitting down with my drinks, my friends and I enjoyed a delightful hour of good coffee and conversation in their open digs. 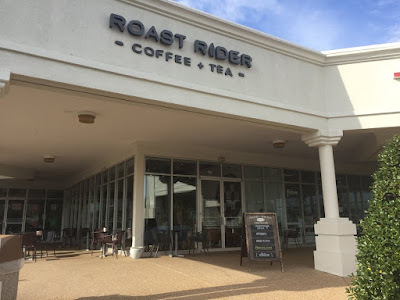 After parting ways, I can easily see why Roast Rider holds a solid place in its local community, as great coffee in a gorgeous shop is not yet a common thing.